Beautiful, top floor 3 bedroom unit with unique east and west views of Cache Creek Canyon, Mount Glory, and Snow King Mountain Resort. 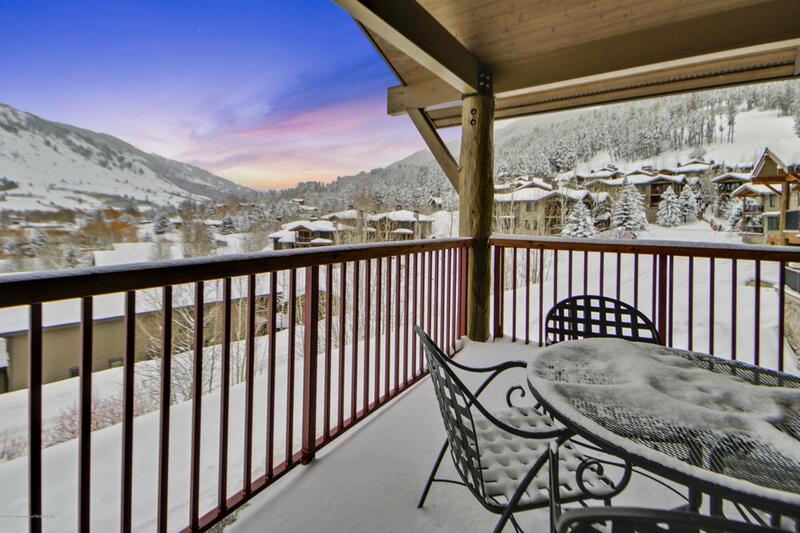 The property's lock-off feature allows owners to rent part or all of the unit for maximum short-term rental revenue. 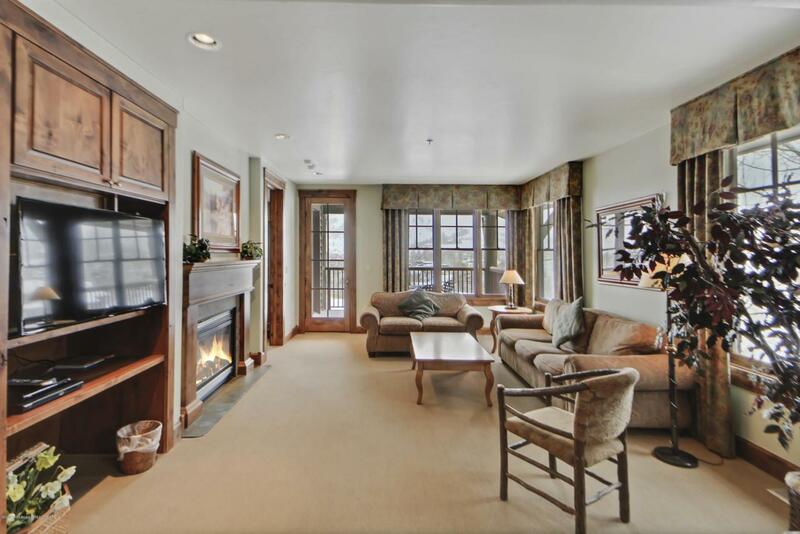 This property is sold completely furnished and is associated with Snow King Mountain Resort which provides pool, spa, and shuttle service for owners and guests. 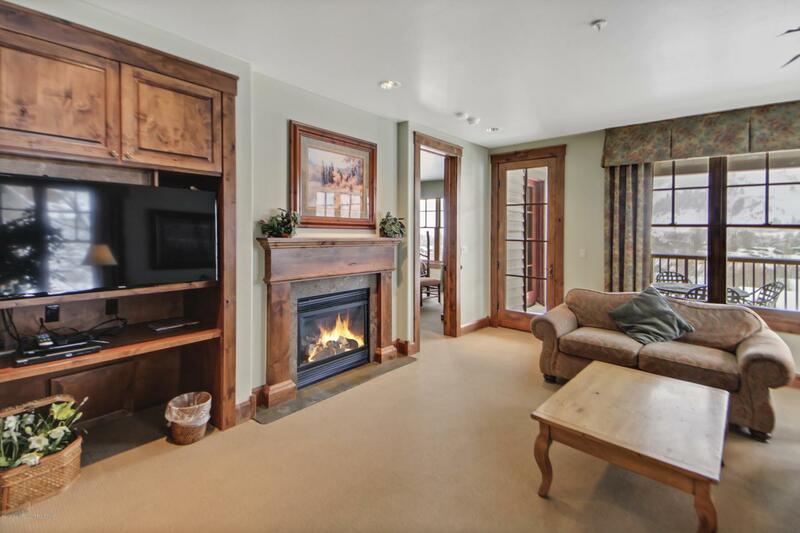 Enjoy the best of in-town living year-round with the local ski hill just outside your door and Jackson Hole's town square just a few blocks away! 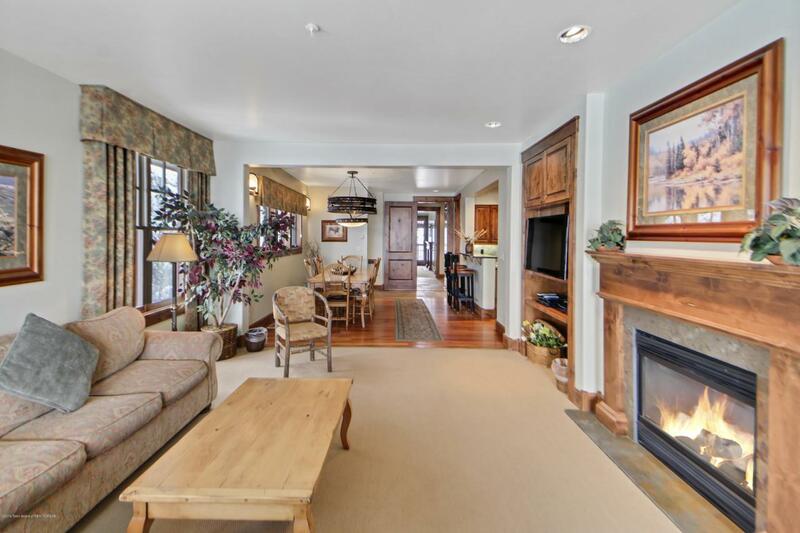 Listing provided courtesy of Andrew T. Ellett of Engel & Volkers Jackson Hole.